On this page you can consult informations about distances and roadmaps from Charleville Airport to major cities and places in Australia. 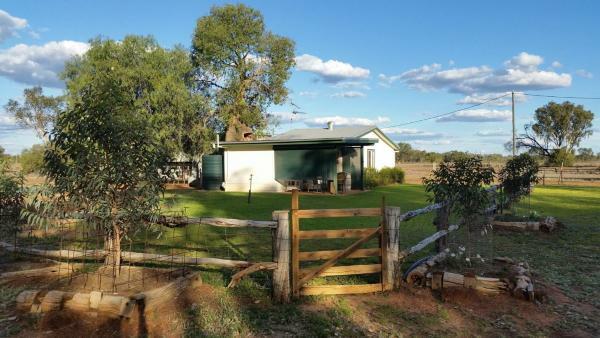 Charleville Bush Cottage is a holiday home set in Charleville. With garden views, this accommodation offers a patio. The non-smoking holiday home is equipped with 1 separate bedroom and includes a kitchen with a dishwasher, oven and dining area. This hotel is 4.75 km from city center. Located in Charleville, Hotel Corones offers guests free WiFi, a Bar, Bistro andd Bottle shop. Accommodation options range from budget rooms to renovated deluxe motel rooms. All rooms are air-conditioned and include a flat-screen TV. This hotel is 2.51 km from city center. 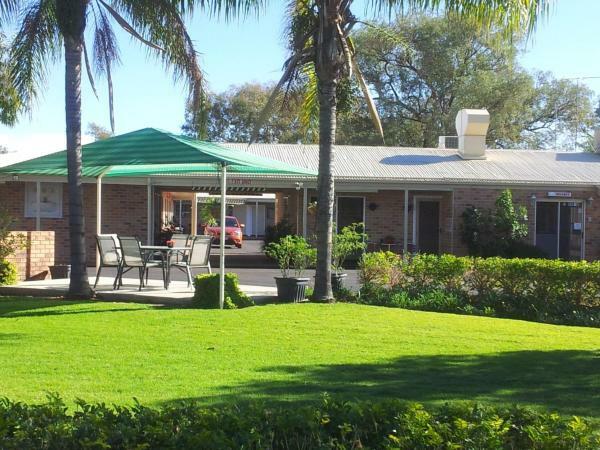 Featuring landscaped gardens and an outdoor pool, The Rocks Motel offers accommodation in Charleville. Guests can enjoy the on-site restaurant. Free WiFi and private parking is available. This hotel is 2.21 km from city center. 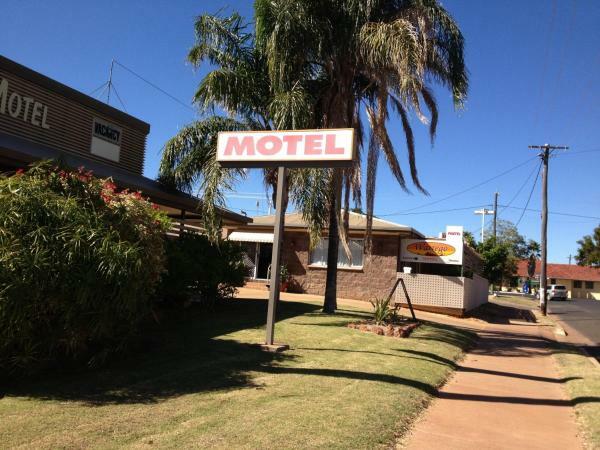 Offering an outdoor pool, free WiFi and a free airport shuttle service, Charleville Waltzing Matilda Motor Inn is located in the heart of town, within 5 minutes’ walk of local shops and dining options. This hotel is 2.55 km from city center. Offering free Wi-Fi and free on-site parking, Cosmos Country Motor Inn is 5 minutes’ drive from Warrego River. All rooms feature a flat-screen TV with satellite channels. A free airport transfer service is available. This hotel is 2.05 km from city center. 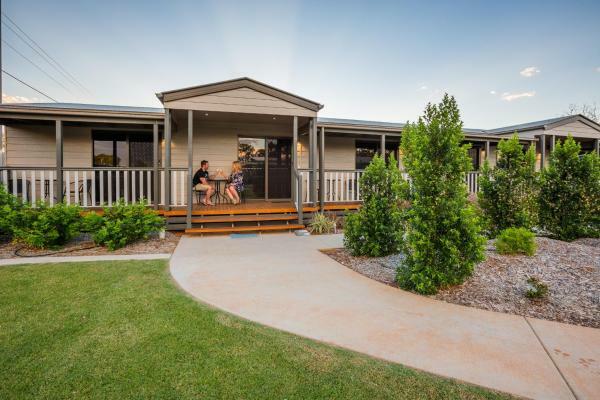 Warrego Motel is a 3-star property set in Charleville. This 3-star motel has air-conditioned rooms with a private bathroom. The property features BBQ facilities. At the motel, rooms include a wardrobe. This hotel is 2.07 km from city center. Charleville motel is located in Charleville and features a seasonal outdoor swimming pool and barbecue facilities. The property has a garden, as well as a bar. Both free WiFi and private parking are accessible on site. This hotel is 1.84 km from city center. 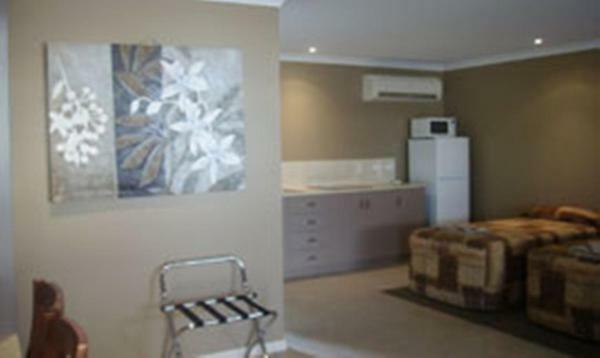 Set in Charleville, Mulga Country Motor Inn features air-conditioned rooms with free WiFi. Boasting free shuttle service, this property also has a restaurant and an outdoor pool. The property provides BBQ facilities. This hotel is 1.41 km from city center.